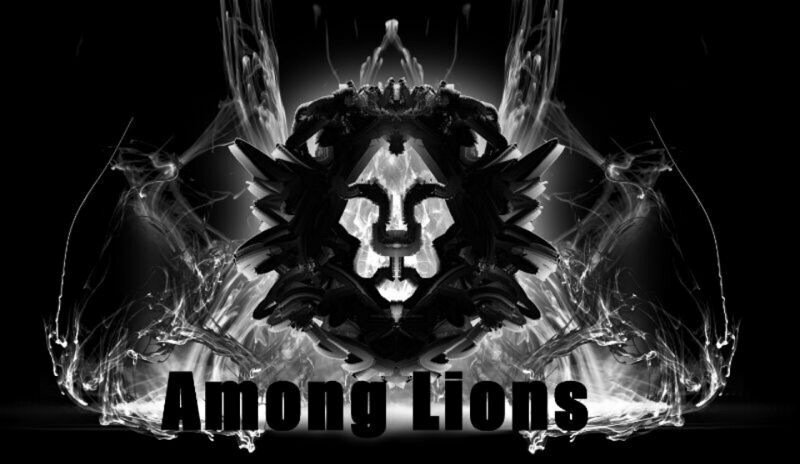 Among Lions started as a band project founded by Mike V. Therefore you can listen to our seven song recording right below as well as on several digital platforms like amazon, apple music, google play, deezer, soundcloud and spotify. Around the topics “writing songs" and “practicing guitar" we love to share applicable knowledge with you on various medias as podcast, instagram, facebook, snapchat, youtube and medium. Streaming and downloads are free on our bandcamp page. Push the button.